This quick tutorial shows you how to execute shell commands in Python. Python is an excellent scripting language. More and more sysadmins are using Python scripts to automate their work. Since the sysadmin tasks involve Linux commands all the time, running Linux commands from the Python script is a great help. 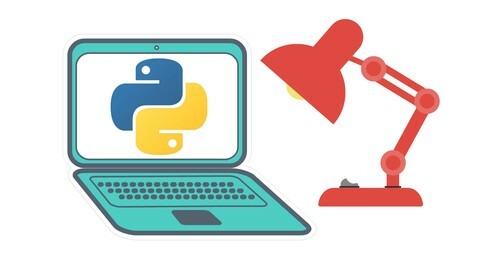 In this tutorial, I’ll show you a couple of ways you can run shell commands and get its output in your Python program. Let me create a simple python program that executes a shell command with the os module. Now, if I run this program, here’s what I see in the output. drwxr-xr-x  3 abhishek abhishek 4096 Jan 17 15:58 .
drwxr-xr-x 49 abhishek abhishek 4096 Jan 17 15:05 ..
That’s the content of the directory where prog.py is stored. If you run the above program, it will print the content of the variable myCmd and it will be the same as the output of the ls command we saw earlier. Now let’s see another way of running Linux command in Python. A slightly better way of running shell commands in Python is using the subprocess module. If you want to provide the options and the arguments along with the shell command, you’ll have to provide them in a list. When you run the program, you’ll see the content of the current directory in the list format. Now that you know how to run shell command with subprocess, the question arises about storing the output of the shell command. For this, you’ll have to use the Popen function. It outputs to the Popen object which has a communicate() method that can be used to get the standard output and error as a tuple. You can learn more about the subprocess module here. When you run the program, you’ll see the stdout and stderr (which is none in this case). 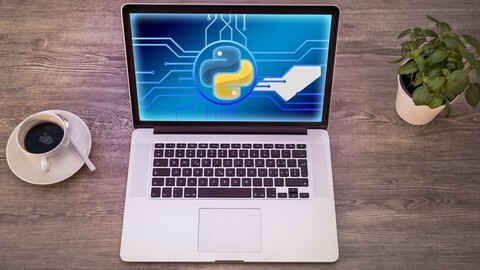 I hope this quick tip helped you to execute shell command in Python programs. In a related quick tip, you can learn to write list to file in Python. If you have questions or suggestions, please feel free to drop a comment below. When I did the sub-process example, the standard out output didn’t format, but showed the escaped returns. Why is that? Using python, v3.7.0, on a Mac. What’s the content of your Python program? Could you please share?